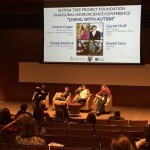 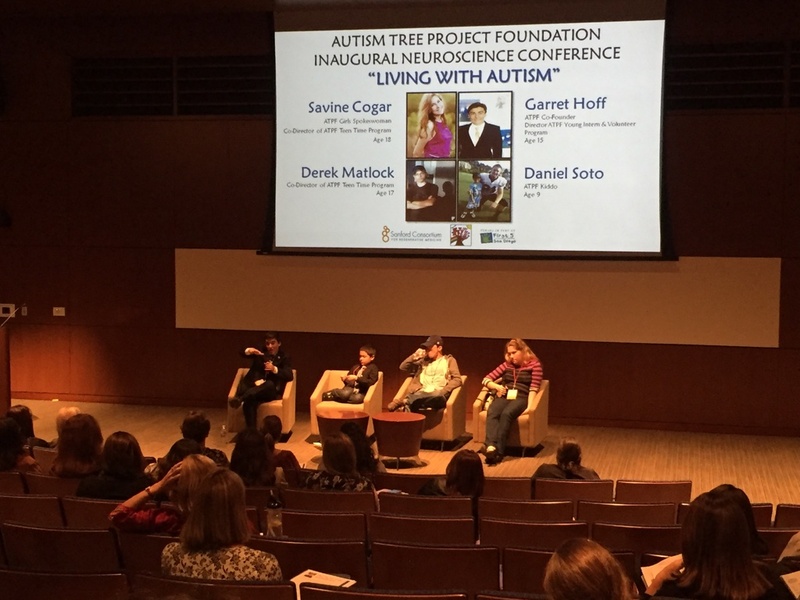 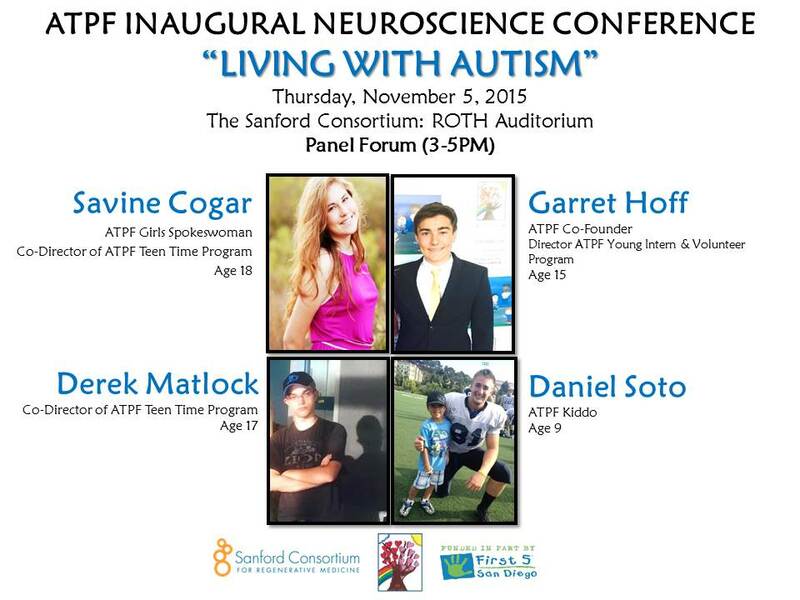 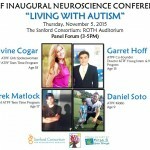 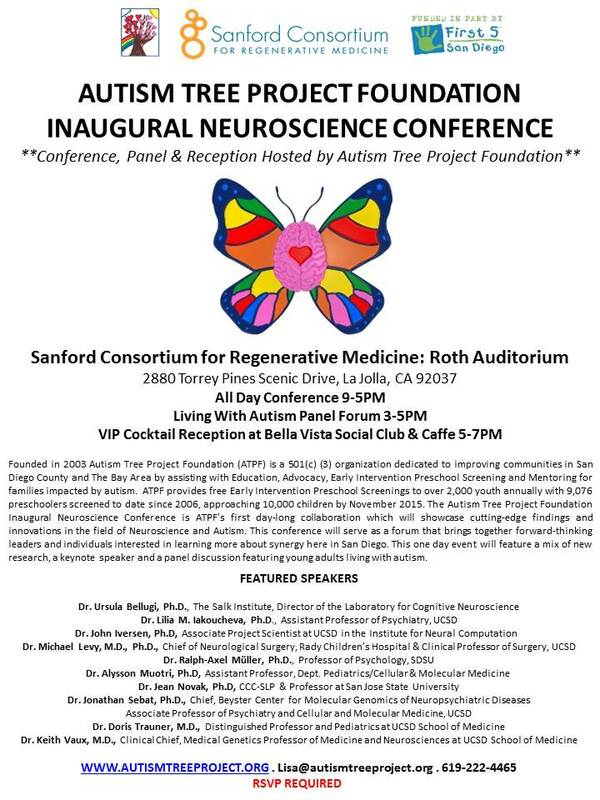 Autism Tree Project Foundation was honored to host our Inaugural Neuroscience Conference at the Sanford Consortium for Regenerative Medicine on Thursday, November 5, 2015. 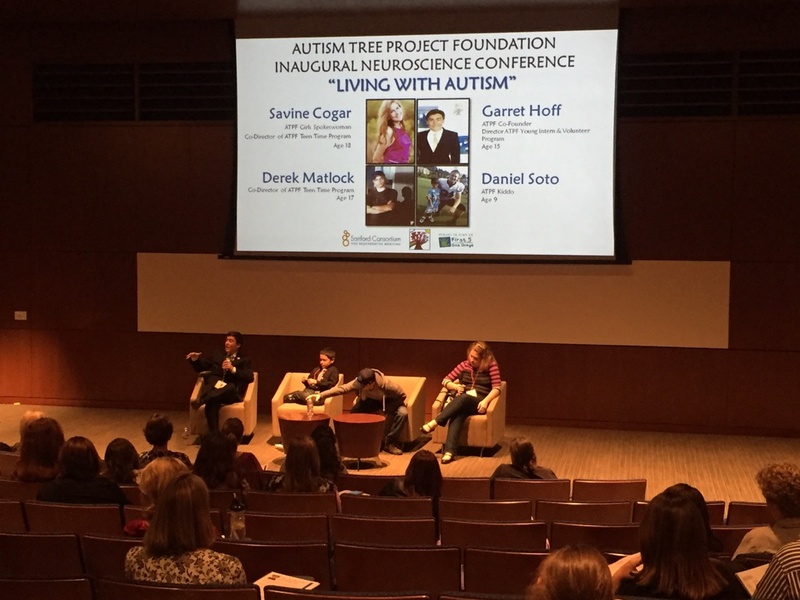 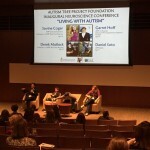 This one-day conference was a collaborative effort in conjunction with Autism Tree Project Foundation. 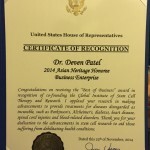 Dr. Anand Srivastava and Deven Patel are co-founders of GIOSTAR (Global Institute of Stem Cell Therapy and Research), a leading stem cell therapy and research institute headquartered in San Diego. 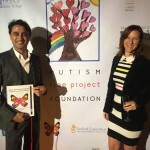 The company was founded to aid those suffering from debilitating health conditions such as Parkinson’s, Alzheimer’s, stroke, spinal cord injuries, cancer and diabetes. 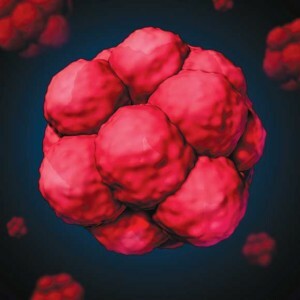 The company’s Regenerative Medicine program provides promise for treatments of diseases previously regarded as incurable. 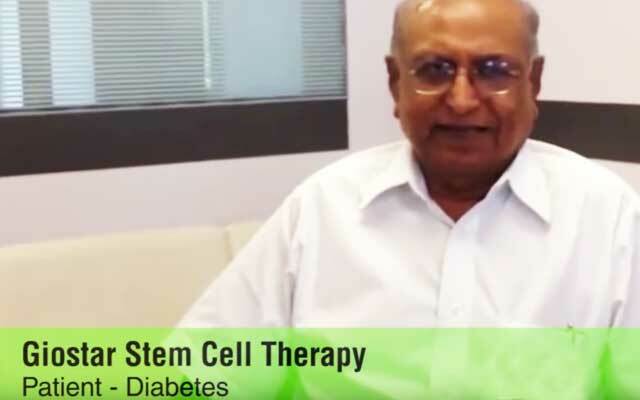 Dr. Srivastava is regarded as a pioneer in the research of stem cell therapy and has long been associated with major academic and scientific institutions, including UCSD, UCLA and the Salk Research Institute. 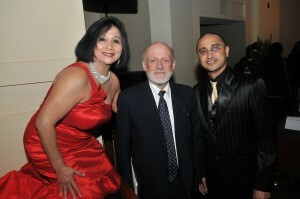 His work also extends to the research of cancer and gene therapy. 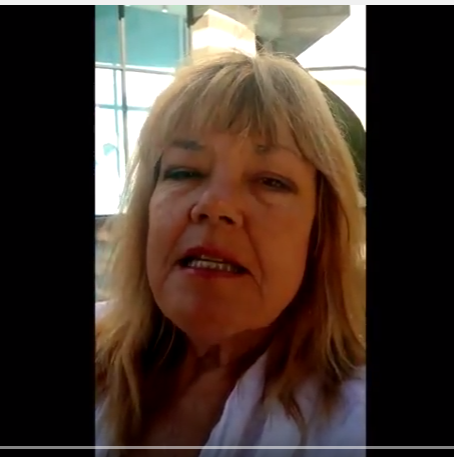 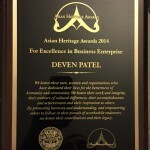 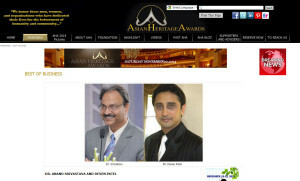 a frequent guest on numerous international conferences as the keynote speaker, presenter and on panels of experts. 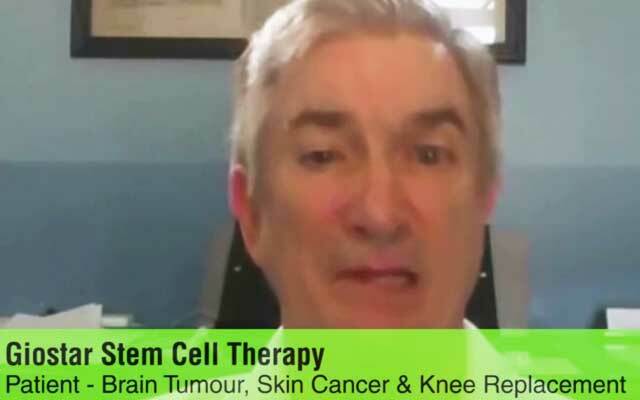 The speakers under his Chairmanship for this conference are the Who’s Who in the field of Stem Cell Science from the top universities around the world such as Cambridge and Oxford. 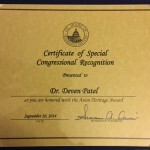 Mr. Patel’s role has been to take Dr. Srivastava’s research and create cell transplant programs with several state governments in India and to launch collaborative efforts with several other countries to establish treatment centers. 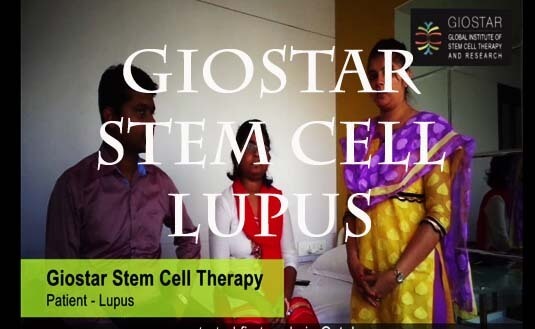 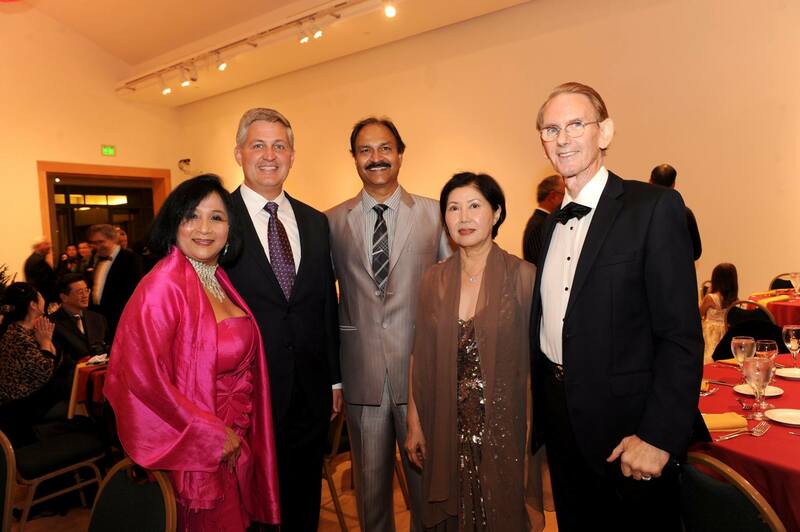 Under his leadership, GIOSTAR has dedicated a state-of-the-art stem cell treatment hospital in Ahmedabad, India, and is planning additional facilities in China, Thailand, Dubai, the Philippines, Brazil, Sweden, Turkey and the Bahamas. 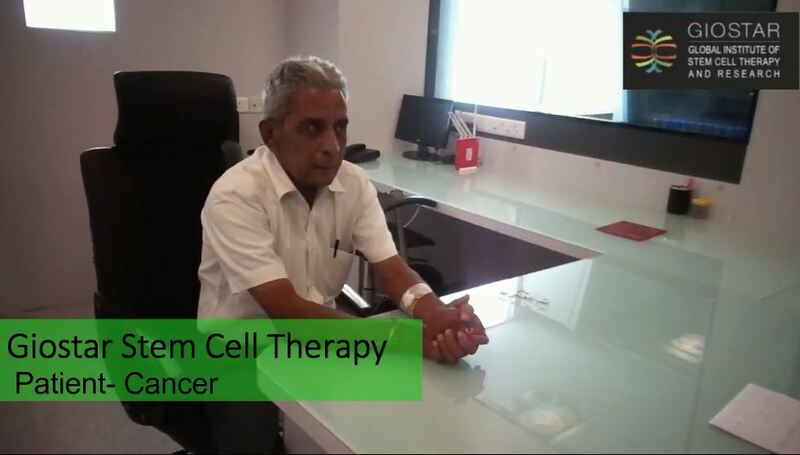 At GIOSTAR, Mr. Patel is in charge of developing stem cell transplant program for four different State Governments in India with total population of close to155 million. 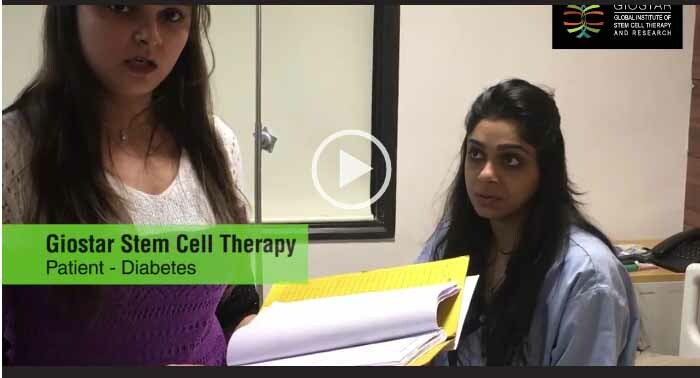 The four State Governments in Indi are preparing to treat their large, poor populations suffering from sickle cell anemia and thalassemia. 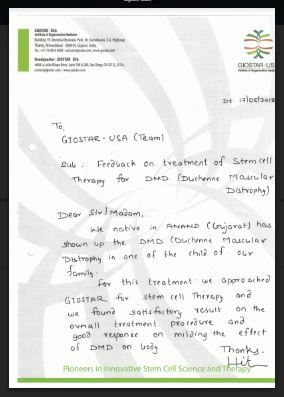 GIOSTAR is in negotiations with China’s public and private sector to start stem cell transplant program at ten different locations. 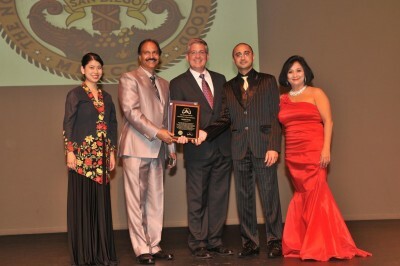 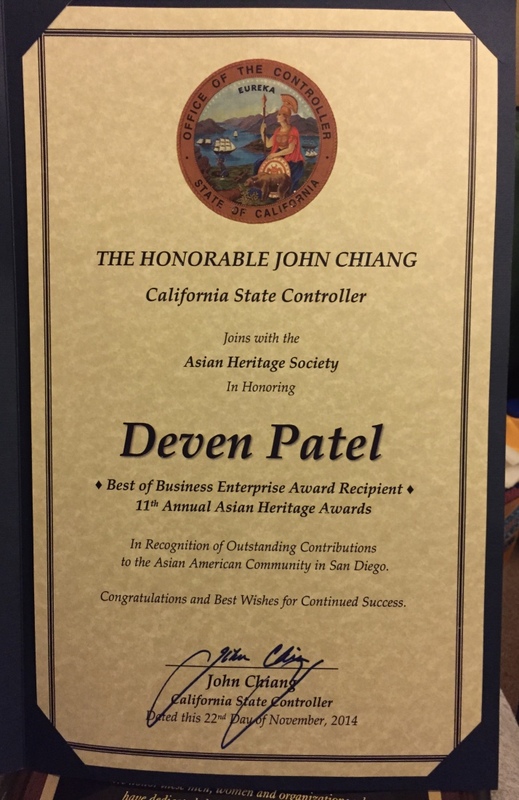 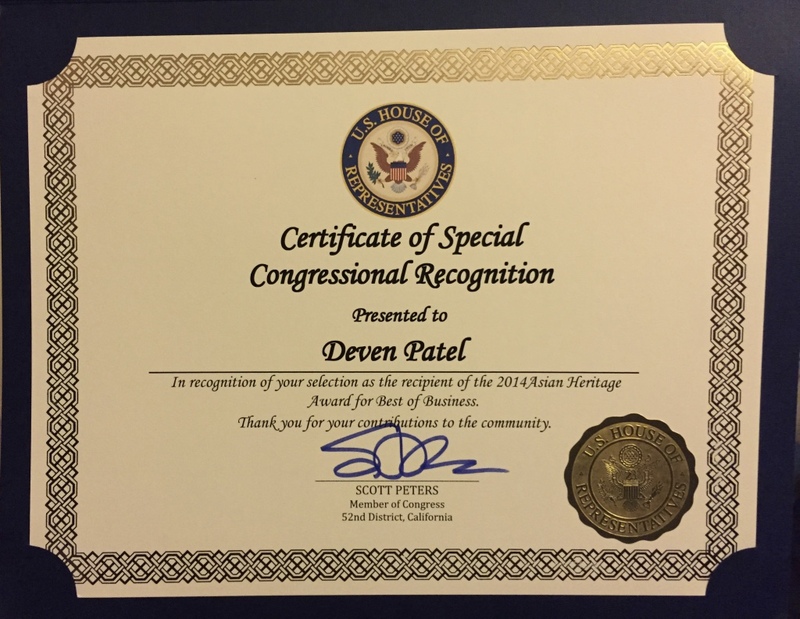 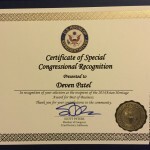 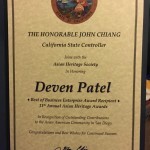 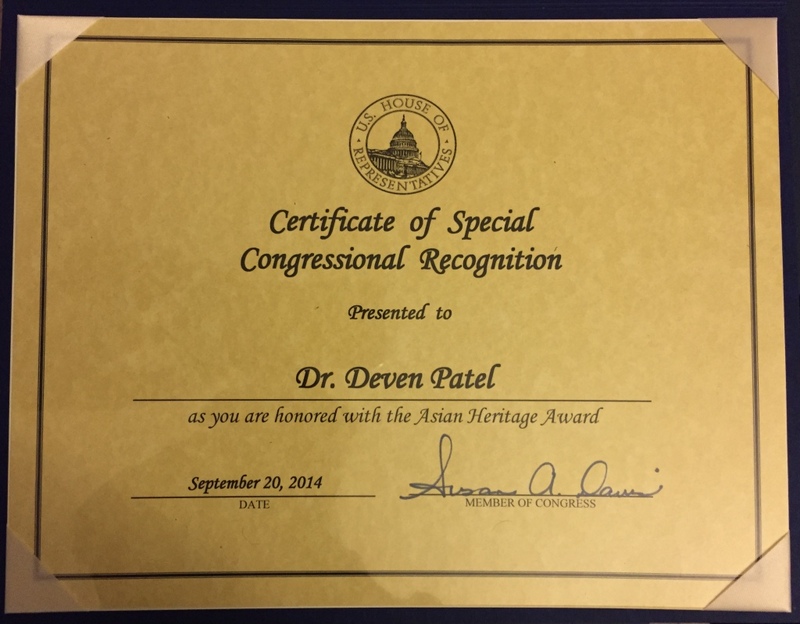 Mr. Patel has served as the founding President of Asian and Pacific American Coalition (APAC), representing San Diego API communities from nine Asian countries and spearheaded its efforts in 2011 at City Hall to create the new 9th City Council District in City of San Diego to be an Asian Pacific American influenced district through the restricting process. 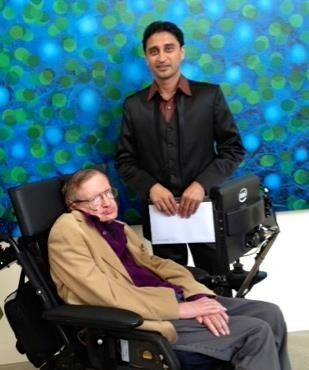 Stephen Hawking met with Mr. Deven Patel the CEO of San Diego based Global Institute of Stem Cell Therapy and Research (GIOSTAR) on Saturday to learn more about how soon stem cell research can help in his neurological disorder ALS (amyotrophic lateral sclerosis) that has left the famed British physicist completely paralyzed. 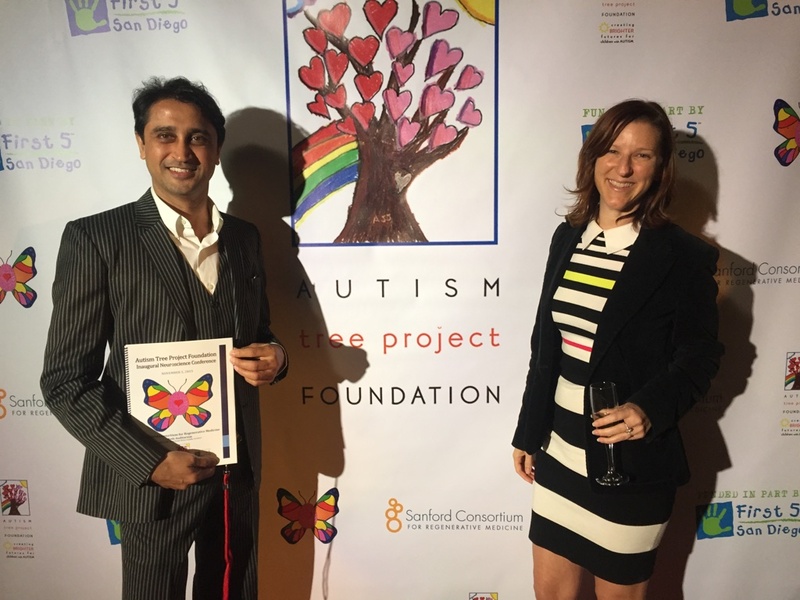 He was visiting San Diego to attend the private tree planting ceremony in memory of one of his oldest friends, the late San Diego philanthropist Dennis Avery. 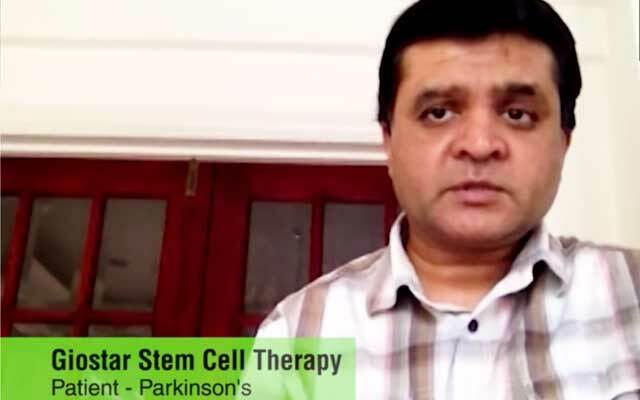 Dr. Hawking spent more than hour with Mr. Patel in private meeting to learn the recent development in the field of stem cells, specially related to ALS, the condition British Physicist was diagnosed for almost five decades ago. 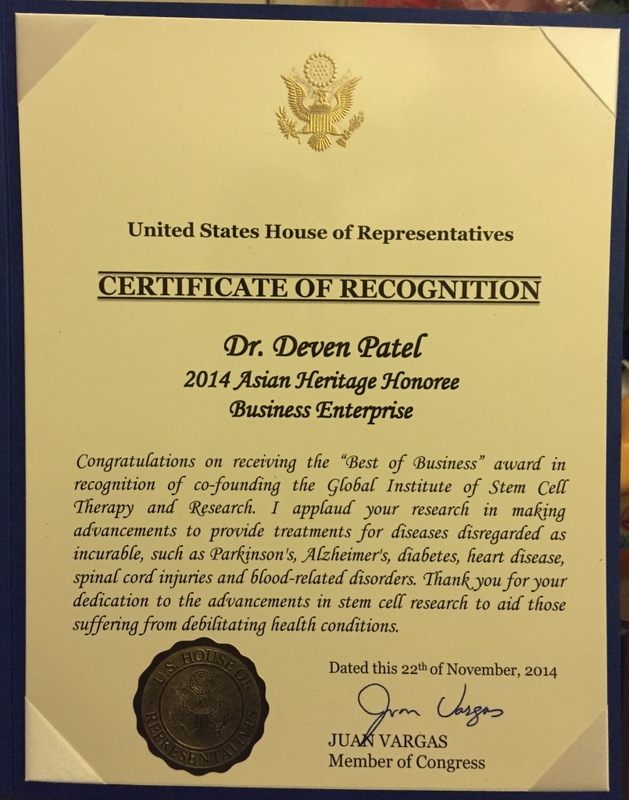 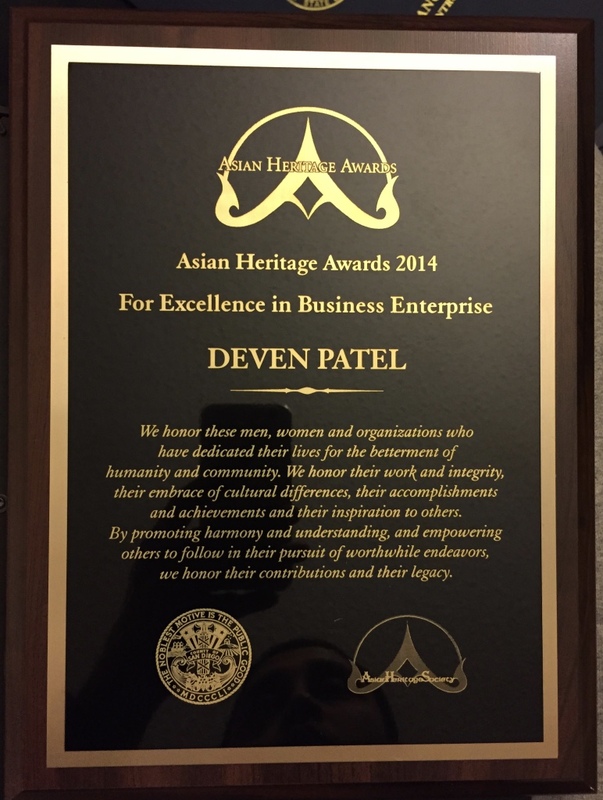 “Even after his long afternoon event, he was very attentive to my stem cell presentation,” said Mr. Patel. 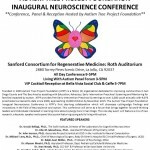 He had so many questions in his mind and he was very encouraged with the progress of the stem cell science in the field of neurology. 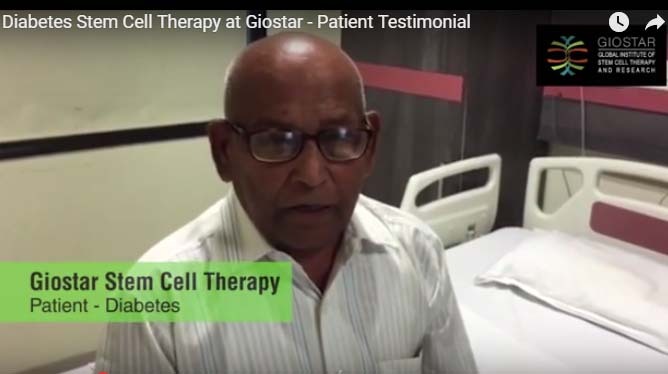 Mr. Patel has requested his staff for his medical history to be studied by GIOSTAR team of scientists and clinicians. 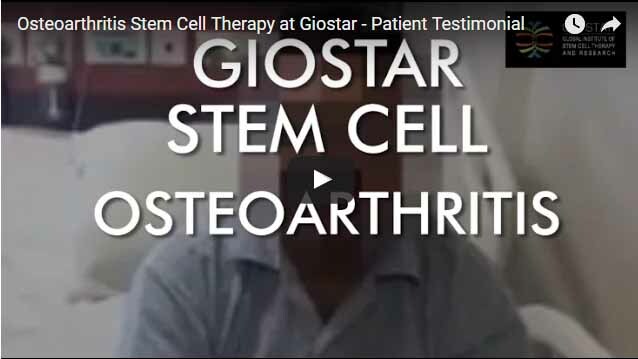 With the advancement of stem cell science, our range of interests at GIOSTAR is expanding every single day. 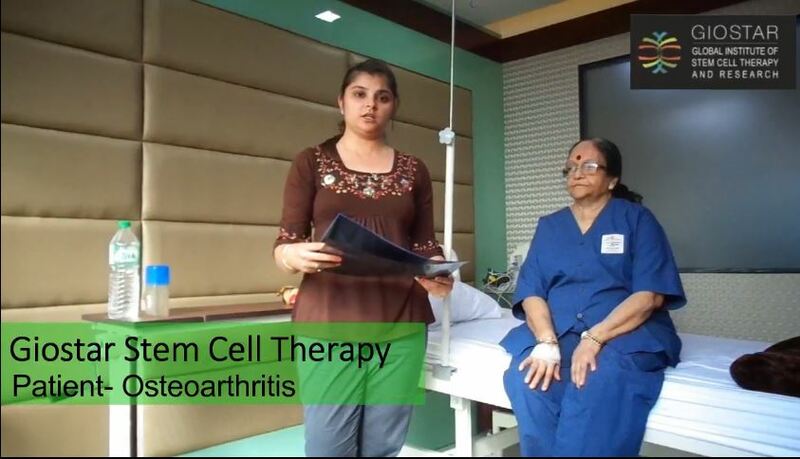 While our therapeutic programs are focused exclusively on the transplantation of tissue-derived (adult) stem cells and progenitor cells for several degenerative diseases of different organs, we believe there is a utility in all types of stem cells and their progeny. 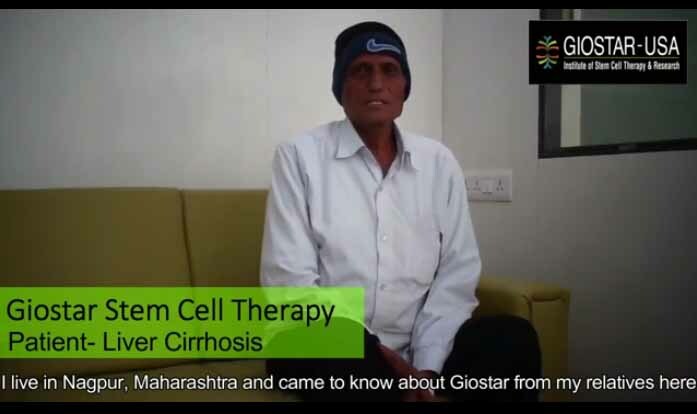 To speed up the transition from research to treatment, GIOSTAR has collaborated with the government of India to bring its treatment for sickle cell anemia to three states in the country serving some 150 million people in the world’s largest stem cell treatment hospital setting of its kind! 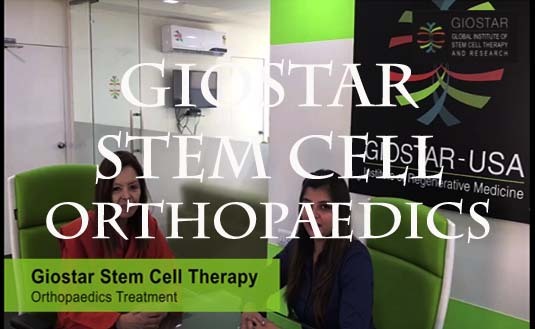 In 2011 GIOSTAR has also inaugurated one of the world’s first dedicated stem cell treatment hospital in Ahmedabad, India. The company is developing plans for similar facilities in California as well as China, Thailand, Philippines, Dubai, Brazil, Sweden, Bahamas and few more worldwide locations. 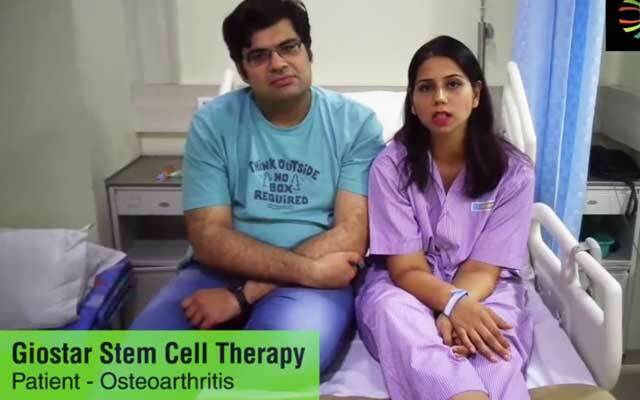 The Chairman of GIOSTAR Dr. Anand Srivastava said, with the rapid progress in the field of stem cell science, we are not that far from the cures for many devastating diseases that are considered incurable today. 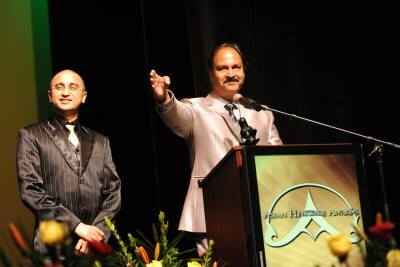 “And If we can cure great human being like Dr. Stephen Hawking, this world certainly will be a better place to live,” he said.